Kirkland Tap and Trotter from Bearwalk on Vimeo. 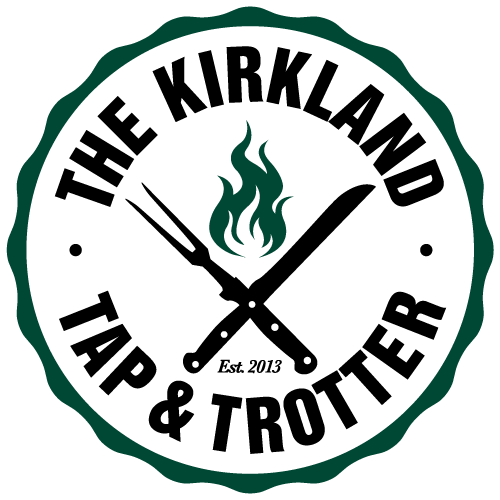 Kirkland Tap & Trotter seeks cooks and service staff! We have expanded our service and need to add players to our team. The Kirkland Tap and Trotter, opened by James Beard chef Tony Maws, serves unbelievably delicious food and is looking for two service staff to join the team. Servers – earn $150-$300 nightly in the tip pool! We are grounded in the principles that have driven our success – incredible ingredients, care and accuracy in preparation, determination to push the envelope, and devotion to guest satisfaction. Strong pay package with benefits including PTO, health, dental, vision, Hubway accounts, access to yoga classes. Tony Maws’ new restaurant, the Kirkland Tap and Trotter, is looking to follow Craigie on Main to make 2015 the year of the cook! Check out our kitchen! We have opportunities for you to work, have a life AND get paid to learn how to be a good cook.